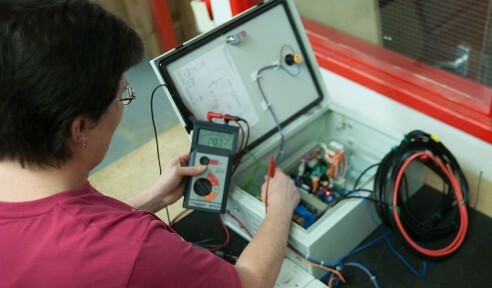 As experienced HVAC controls manufacturers, Sarum Electronics is dedicated to providing high quality products to our customers. We undertake documented and rigorous quality and functionality testing of all of the controllers we manufacture prior to shipment. These quality checks form part of our quality control procedures and ensure the consistency and reliability of everything we manufacture. Across the business we are proud of the reputation for reliability we have gained which is based on the quality of the products, parts and services we provide. To ensure this level of quality delivery continues we are dedicated to applying ongoing improvement processes to all aspects of our organisation.